Wilderness lakes are as pure as it gets. No cattle, no roads nearby. 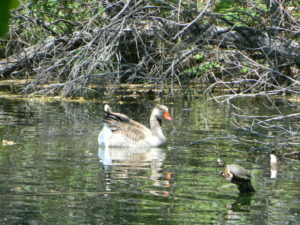 Snow melt, cool days, good fishing, great mountain scenery, granite, fresh air & clean water. You have to really wanna reach them. 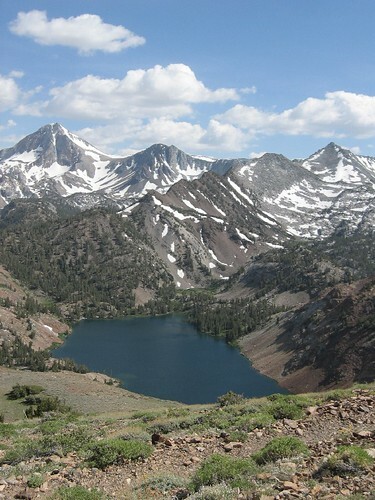 You must physically WORK to get to these remote alpine wonderlands – hike, bike, or horseback. 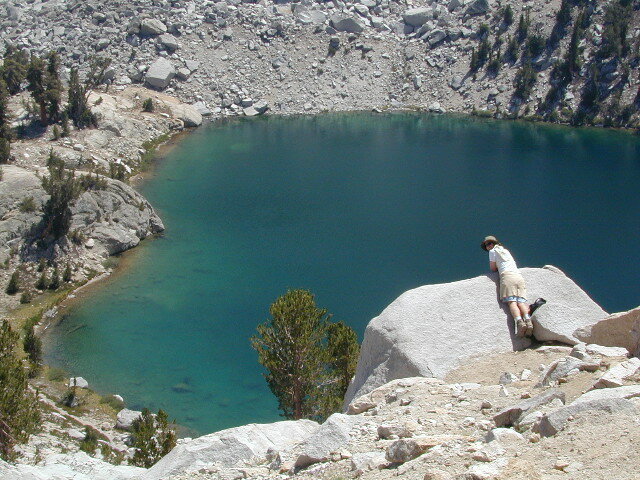 Some lakes are accessible via a day hike, with miles of forest trails or granite switchbacks in between. Waterfalls, wildflowers and wildlife will keep you entertained, as you enjoy your trek. No rush, no pressure; Go slow and take it all in. Remember, it’s not a race! Most people prefer to backpack in to these locations and stay a while. Why not? These puppies are ACCESSIBLE only a few months outta the whole year. May as well enjoy them while you can. The rest of the time they are frozen solid or buried with serious snow. Wilderness areas do not allow dogs nor mountain bikes on trails, so plan accordingly. 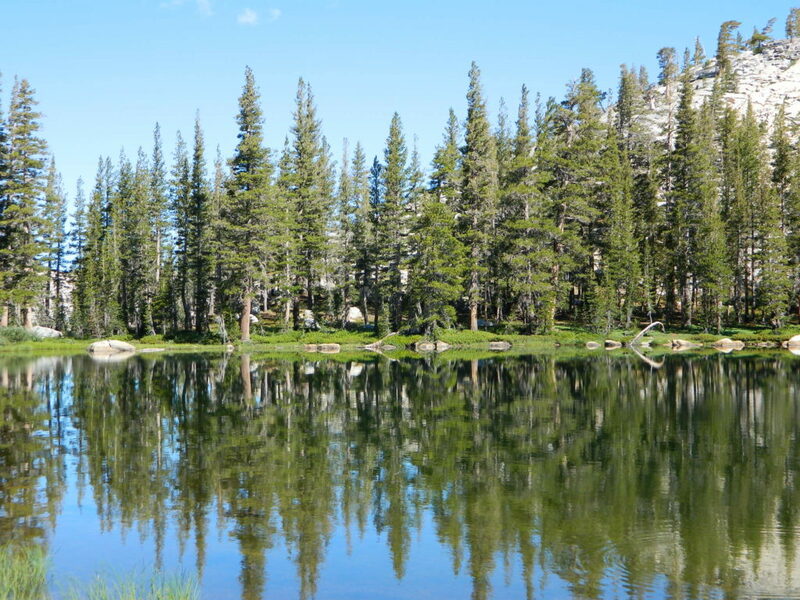 California is lucky to have hundreds of lakes within protected wilderness areas. Almost all are gorgeous and have very limited access. 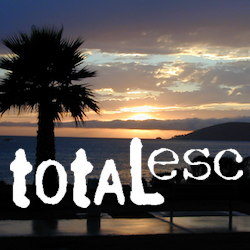 While we haven’t yet been able to hike every Wilderness in Cali, we will leave you with the visuals and links, plus a way to buy the specific topo maps. 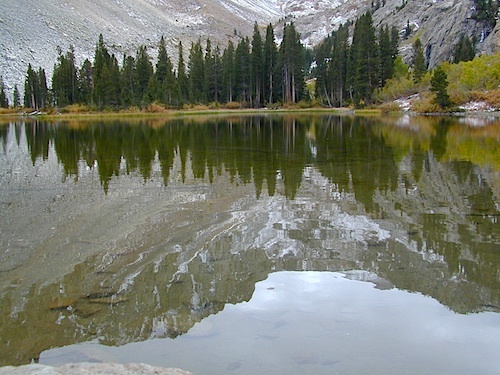 SEASONAL deep SNOW makes many of these beautiful lakes inaccessible for more than half the year. Call ahead to local rangers to make sure your desired destination is indeed open for traffic. Certain locations may require snow shoes, snowmobile or a 4WD to access. If you are seeking a remote mountain lake that you can drive to, you will need to search for one that has the fewest people. A high clearance vehicle will help you exit the tourist traps, via plenty of the back roads. Some dirt roads are acessible with just a passenger car or AWD wagon. Talk to the ‘field ranger’ for up-todate road conditions and closures. 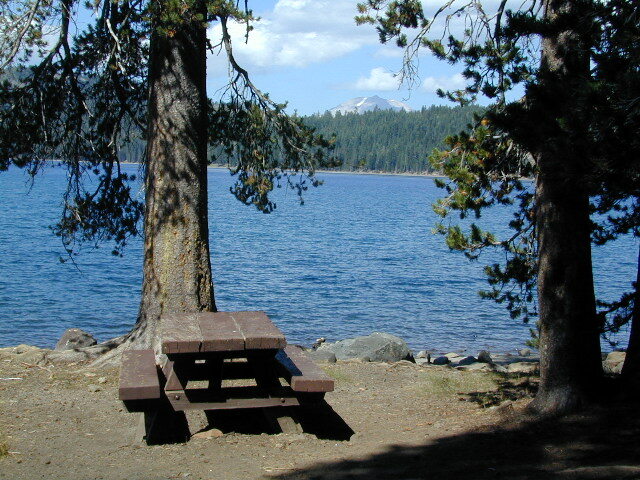 Make sure to get a campfire permit, before you camp outside of developed campgrounds. Always steer clear of crowded, holiday weekends. The lake list above samples most of the lakes in California. For secluded locations and rare finds (accessible by vehicle), see the list below and follow links for more info.